Discussion in 'Nintendo' started by Da Ill One, May 29, 2014. Did not expect this at all. 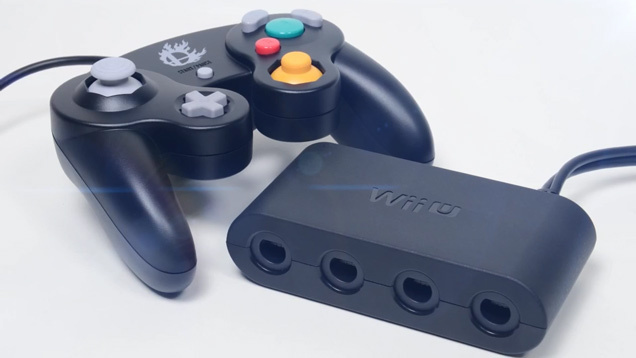 I've always thought the Gamecube controller was quite possibly the worst design they've ever had, but I love seeing the options coming forth. A lot of people are going to be really glad to see this. I want one for the NES and or SNES. Turn the Wiimote side ways. I find it to be really uncomfortable. Game Boy Micro is even more comfortable.